. 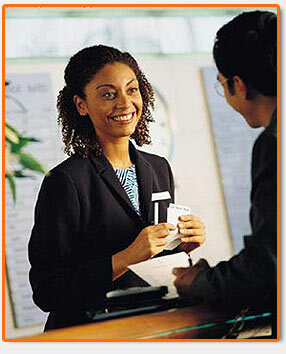 ::Welcome to carey House Hotel::. We are located in the city of Santo Domingo, in the peaceful sector of Gazcue, right behind the Presidential Palace..., and 30 min. from "Las Americas International Airport".